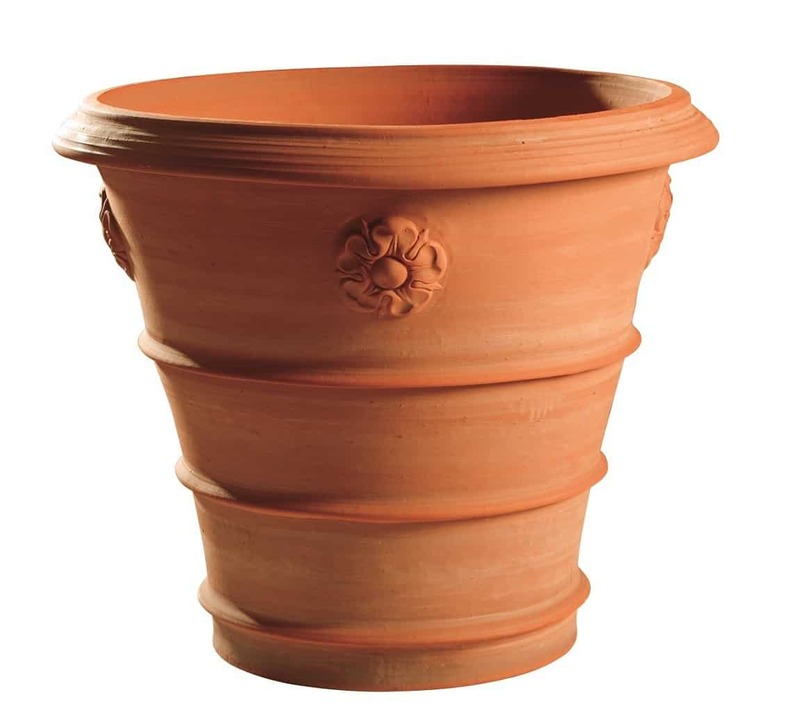 This functional pot is enhanced with banding and a range of motifs. 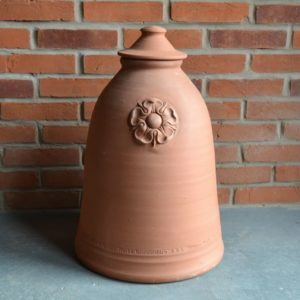 Available in a range of sizes to choose from. 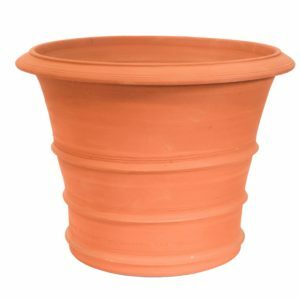 These pots suit a wide range of plants from small trees to large shrubs. 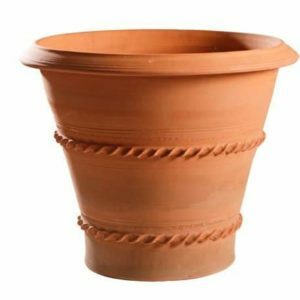 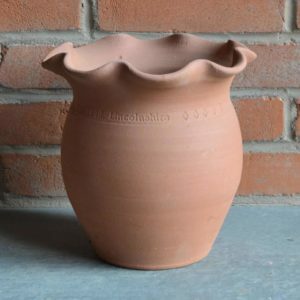 Be the first to review “Triple Banded Tudor Rose Flowerpots” Click here to cancel reply.